Science is everywhere; the screen that you are reading right now, your hand, the cars moving outside, the trees and the sunshine. The knowledge of everything in the universe from the cells in your body to the huge galaxies is science. But learning science is different from other subjects because it relies on evidence, experiments and understanding how the world functions. According to the physicist Isidor Rabi, the "scientists are the Peter Pans of society, those who never stopped asking the questions children ask all the time". For the children, the world is huge laboratory of how things interact with each other; how things grow, live and die. As Macelo Gleiser mentions in his article, 'Every Child Is Born a Scientist'(2013), "Every child is born a scientist, testing hypotheses and pushing things to the limit to see what happens" ( Gleiser, 2013). We are all born with natural curiosities and science helps to provide answers to them. Mathematics and science are inseparable. Science is the application of mathematical concepts. TheOrganisation for Economic Co-Operation and Development (OECD) established in 1961 with its headquarters in Paris, France, developed a test to assess the skills of the students in the age-group of 15 years. The Organisation for Economic Co-operation and Development (OECD) is an international and intergovernmental organisation to promote policies that improve the economic and social well-being of people around the world. Created in 2013, around 80 countries including 40 middle-income countries and 4 low-income countries collaborate to compare how their school systems prepare young people for life and work. The framework for these comparisons is an international assessment of the knowledge and skills of 15-year-old students known as Programme for International Student Assessment (PISA). The Programme for International Student Assessment (PISA) is a two-hour test, taking place once every three years, to assess the skills and knowledge of the students. In 2015, 28 million students in 72 countries took the test which assessed "science, mathematics, reading, collaborative problem solving and financial literacy" (OECD, 2017). The results were published on 6th December, 2016. All three countries, United States of America, United Kingdom and Australia participated in the survey irrespective of them being part of the European Union. As far as science and mathematics are concerned, the highest performing students are able to use "abstract scientific ideas". In mathematics, they can explain complex mathematical reasoning. The low performing students in science and mathematics are unable to use everyday scientific and mathematical knowledge like calculating distance and converting currencies. According to a survey conducted on 1000 pupils in Britain in 2012, by the Royal Institution's L'Oréal Young Scientist Centre, their dream jobs included astronaut, vet and pilot. The age-group of children was between six to 16. It was found that most students wanted a career in science and mathematics without having any interest in both the subjects. They found them too difficult and too boring. The survey highlighted the challenge for educators to make science and mathematics fun and a part of the students' everyday life. Most students feel disconnected and uninterested in science and mathematics because they are taught as abstract concepts which cannot to applied to their immediate surroundings. To conclude, it is an obvious fact that science and mathematics are highly unpopular with students. The lack of interest begins at an early age, especially in primary classes. This interest is difficult to revive later unless the student chooses to persevere and choose a career in engineering or medicine. Irrespective of the economic status of the country, as the OECD's PISA results show, science and mathematics are challenging for the students. The above research itself a proof of student's difficulties facing during study of science and mathematics. 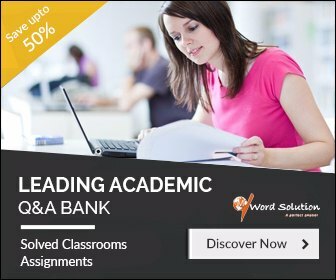 There are many challenges while writing science homework or mathematics assignments? It is required a knowledge of topic and the concept before start any science homework or mathematics questions. The international students are having more challenges when it came on cultural difference and language difference in curriculum and teaching environment. Today there are many websites which offer expert's advice and assistance in preparing your homework or assignment. 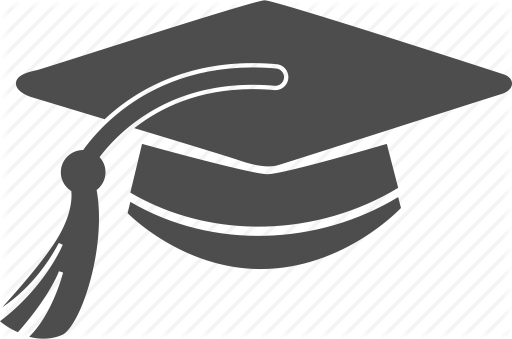 Student may have options to choose a private tutor for a specific need or leaning in specific topic. The readymade solutions are provided based on your requirement so that it may help you to solve similar types of problems in future. Our expert tutors prepare customized step by step solution for your science or mathematics problems and you may get a finest result in your curriculum while taking help of these experts online. Now these days, the advancement of technology became so far that any student can connect with a online private tutor within a second. It's just one click away from your computer and you can start taking assistance from your private tutor easily. 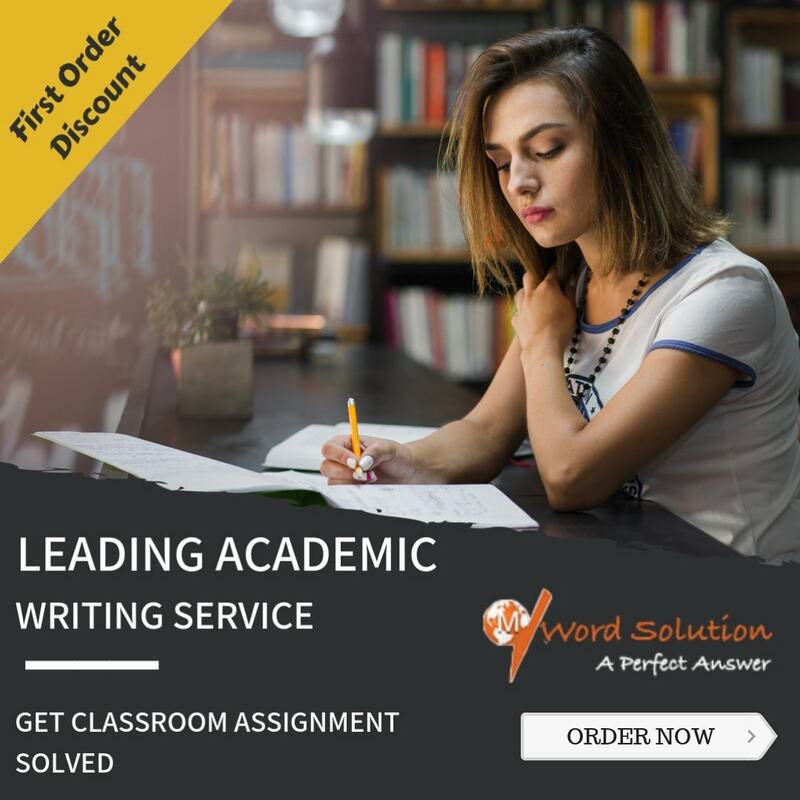 We at mywordsolution.com offer science homework help, science assignment writing service where student can write their requirement or ask a question from online form and you may receive solution for your question electronically. Its simple process, you just need to fill a form with all details and requirement through site www.mywordsolution.com. Tutor will reach you after evaluating your requirement and after agreement he/she will provide you assistance to solve your difficulties within quick time frame.